Piano Music Labs are open to beginner, intermediate and advanced students who wish to learn music in a very efficient way. Based on accredited teaching methods used by some of the most important musicians of the past, PML aims to lead students to the real understanding of the music. Musical instrumental practice of music instrument will be completed with the study of improvisation, composition, theory, keyboard technique and sight-reading, as essential requirements for musicians’ completeness. Students will enhance their musical skills with awareness and independence, avoiding any kind of useless mechanical repetition. They will develop a strong and secure learning method. Students will be taught individually, in regards of their own uniqueness and character. Preparation for exams, audition and/or competition may be included in the class according to student’ requests. Individual classes: one 60 minutes class or two 45 minutes classes per week, according to students’ availability. According to availability, group classes and students performances will be scheduled during the year. Classes and all other activities will be held at Siam Ratchada Music School. - Join masterclasses with international teachers at a reduced price. - Join group class and seminars arranged by IKA for free. - Attend performances of the Bangkok international Piano Festival @ Siam Ratchada Auditorium for free (parents will be able to attend at a reduced price). Students will have their own webpage in the website www.ika.website and their Facebook page to collect pictures, videos, memories, experiences. Alberto Firrincieli is specialized in music teaching and piano pedagogy. He graduated in Piano, Harpsichord, Composition and Electronic Music in Conservatory of Parma (Italy). He continued his education. graduating in Musicology in the University of Pavia (Italy). He has performed many recitals for important institutions in Europe and Asia. He regularly plays piano and harpsichord recitals as solo and with orchestra. 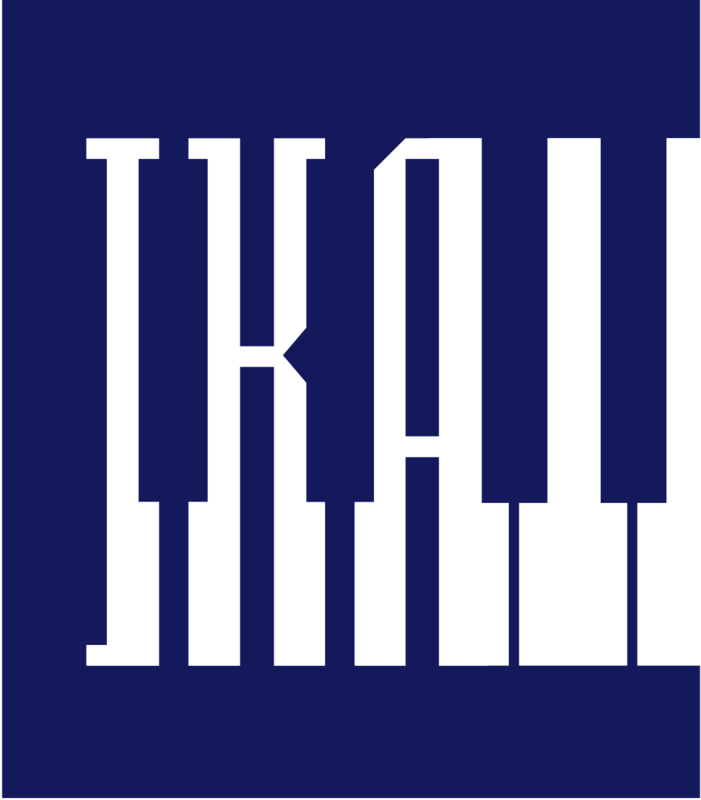 He is the Artistic Director of IKA – International Keyboard Academy. He is currently full-time lecturer of the Department of Music Performance at the Assumption University of Thailand, where he teaches Harpsichord, Counterpoint and History of Western Music. He is regularly invited to hold conferences and workshops in international universities and institutions. Write to info@albertofirrincieli.it or call 0875602591 and GET YOUR FREE TRIAL CLASS !